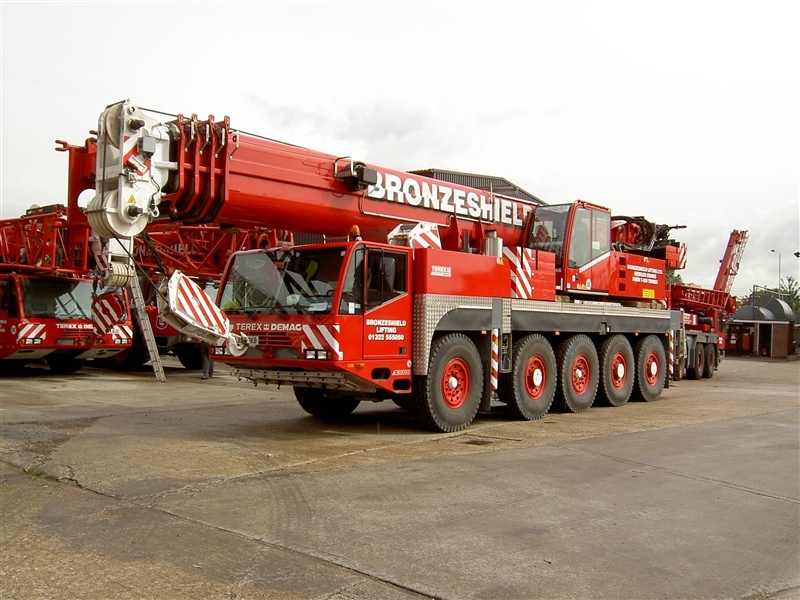 Bronzeshield Lifting Ltd AC 100 -4 Terex - Demag Heavy All Terrain Crane has a 59.4 m main boom, fly jib with offset positions from 0 - 40 degrees. 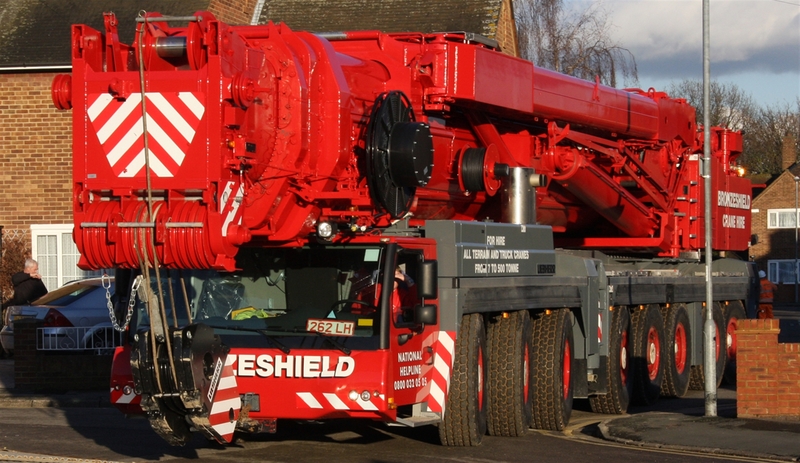 The crane has a maximum of 25.2 t of counter weight, with Multi wheel drive and steering this crane can travel across most sites. For more information down load the PDF crane spec of click on the contact tab.